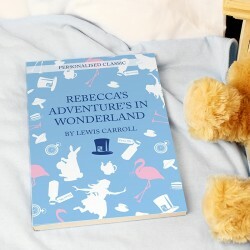 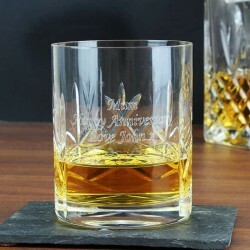 Personalised Gift Ideas - With all our Personalised Gifts being in here, you should be able to get enough gift-buying ideas for a year. 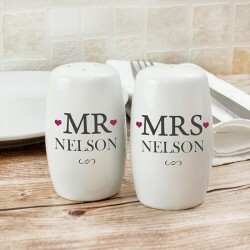 We have everything, for everyone. 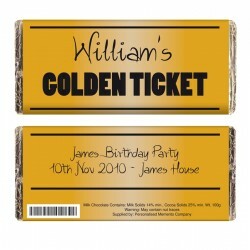 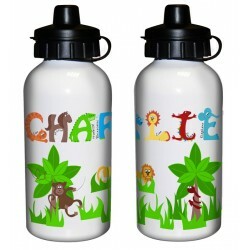 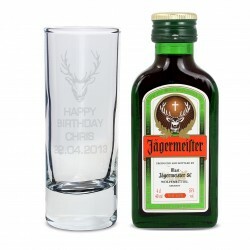 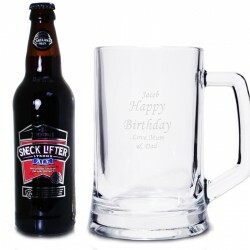 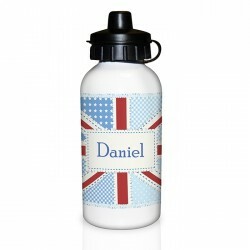 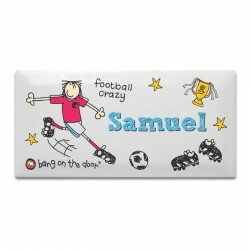 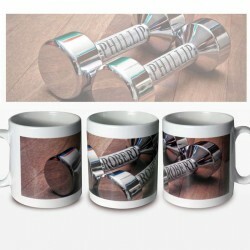 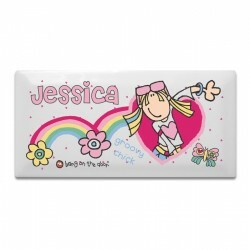 Personalised gifts ranging from Sport to licensed alcohol to teddy bears and chocolate bars. 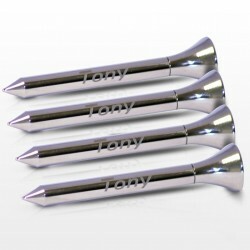 If you gift idea bulb doesn't go ping in here, then...well, we don;t know - you'll probably just go back to Google. 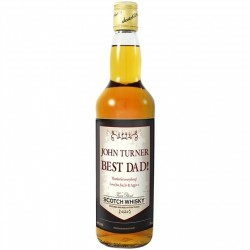 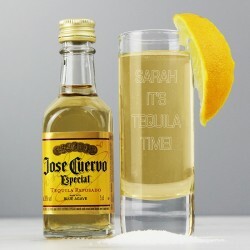 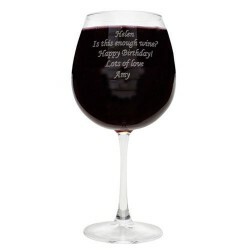 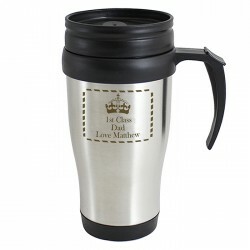 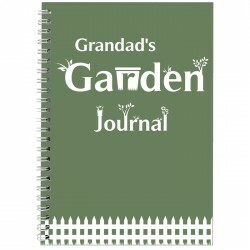 But there would be no point, as we have the best Personalised Gift Ideas.